Midtown East. The area buzzes with people and traffic, everyone rushing from or to work. Everyone here seems late for a meeting or scheduling one as they walk blindly, face buried in their iPhone. Taxis honking and swerving from west to east side of the street at a mere sight of a possible customer. 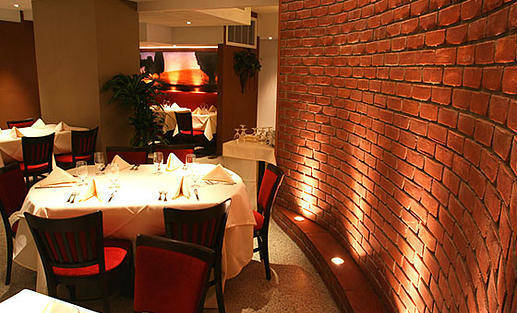 Hidden among the hustling streets is a true oasis you can find, Piccolo Fiore, an Italian restaurant and lounge. The inviting decor quickly makes you forget the noisy outside, as the friendly staff wisps you to your table and hands you a menu filled with Italian delicacies. The restaurant's cuisine is a clever mix of Northern and Southern foods of Italy focusing on the best each region has to offer. The Chef interprets classic Italian dishes to make them more American palate friendly serving even Cesar Salad, which although not truly Italian is among the American crowd favorites. Paired with a world class service Piccole Fiore is a perfect setting for various occasions, from a business meeting, when one tries to impress a client, to a quiet and romantic dinner date, where the ambience is set by replica artworks of Renaissance masters such as da Vinci, Bronzino and Raffaello. 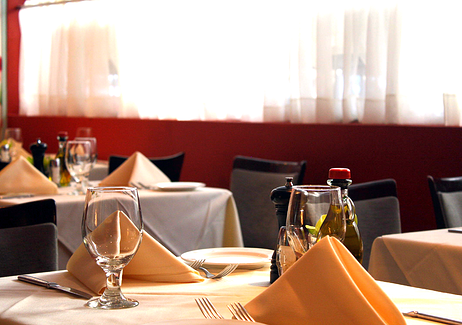 In the coming week there is a perfect occasion to experience the hospitality and cuisine of Piccolo Fiore Ristorante. 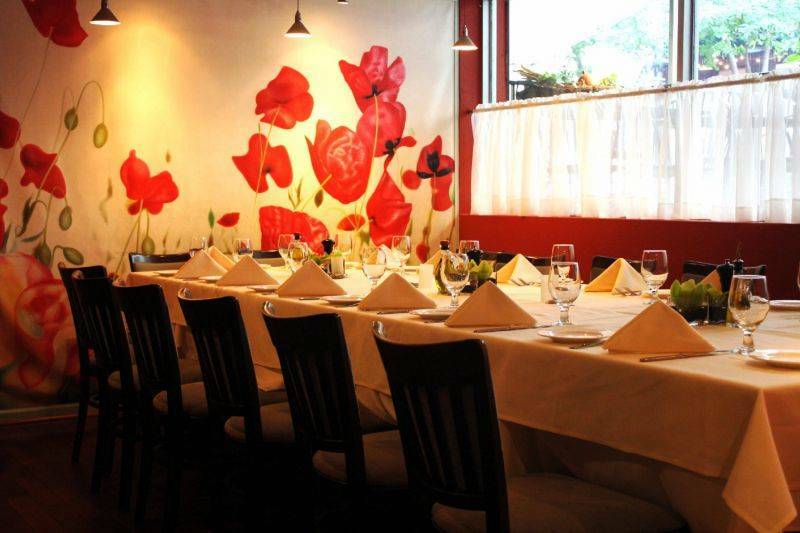 On Wednesday, May 21st, 2014, the restaurant will hold a special event to celebrate its seven year success in delighting the foodies of NewYork with their take on Italian cuisine. 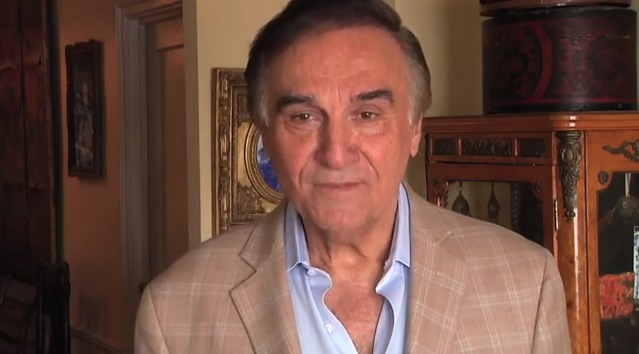 The guest of honor during the evening will be Tony Lo Bianco, a renown American actor and a star of a one-man show Little Flower. 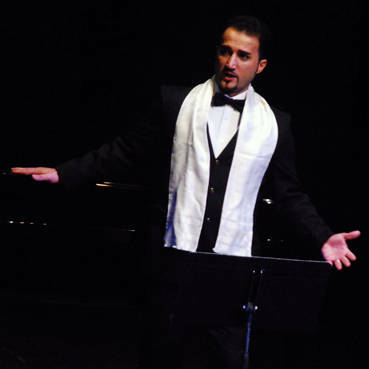 Scheduled to appear during the same evening is the Italian Tenor, Luciano Lamonarca, who is to perform a selection of arias from his wide repertoire. 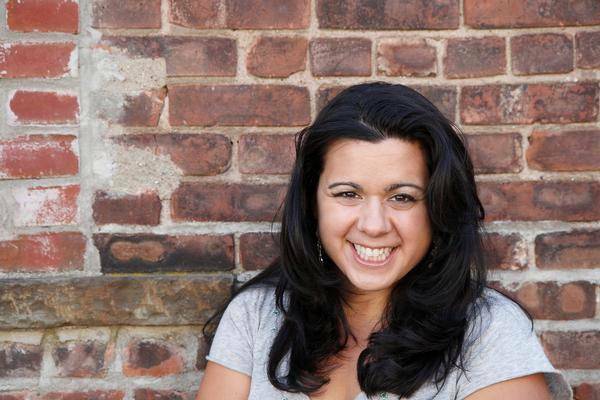 Lightning the atmosphere by bringing a few laughs to the audience is the job of comedian Regina DeCicco , whose performance is sure to be a success due to her brilliant and witty humor and bubbly personality. The evening is to start of wit ha cocktail reception, which includes hors d'oeuvres and open bar. A special dinner consisting of three courses, wine and beer is to follow. Both the cocktail reception as well as the dinner can be booked separately, but we do recommend treating yourself to the entire evening of good food, great wine, fantastic entertainment and signature Piccolo Fiore service.